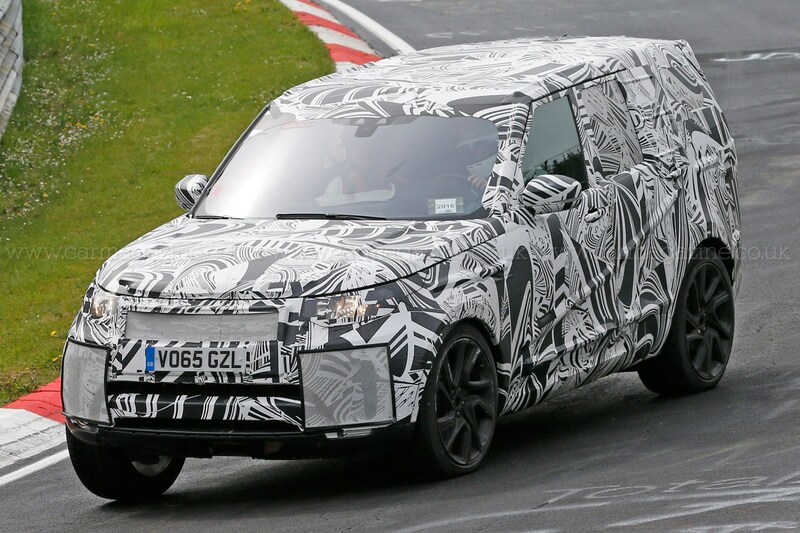 A new Discovery in more ways than one: this is the all-new 2016 Land Rover Discovery, spied undergoing testing on and around the Nürburgring circuit ahead of its debut at the 2016 Paris motor show. 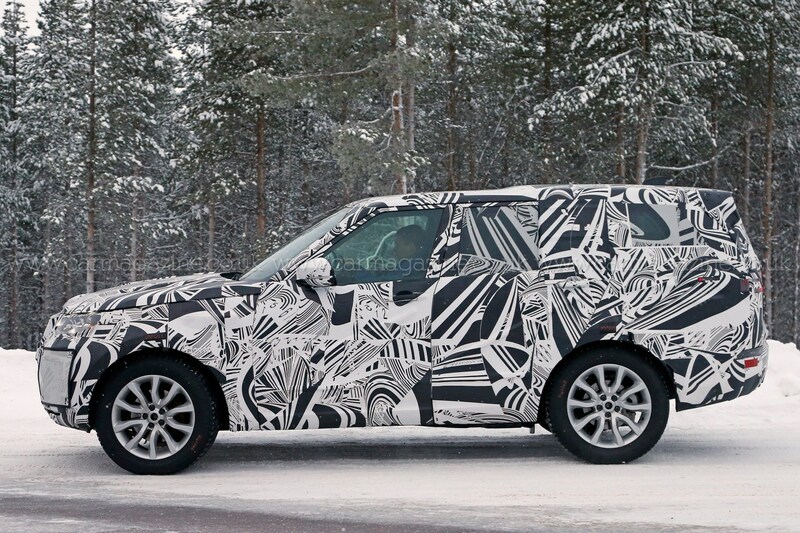 Under the wild black and white camouflage, it seems the iconic Discovery silhouette has undergone a significant change. 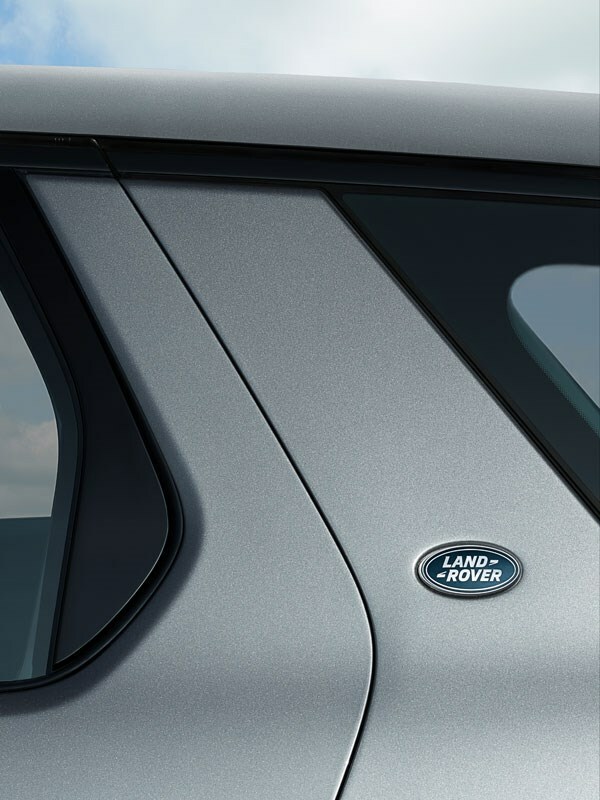 The roofline appears dramatically lower (although there’s still a subtle step-up in height towards the stern), and the front more rounded, with a similar nose treatment to the smaller Discovery Sport. Seems the days of the high-rise, Lego-block Disco are gone. Shock and indeed horror, for many existing fans we're sure. 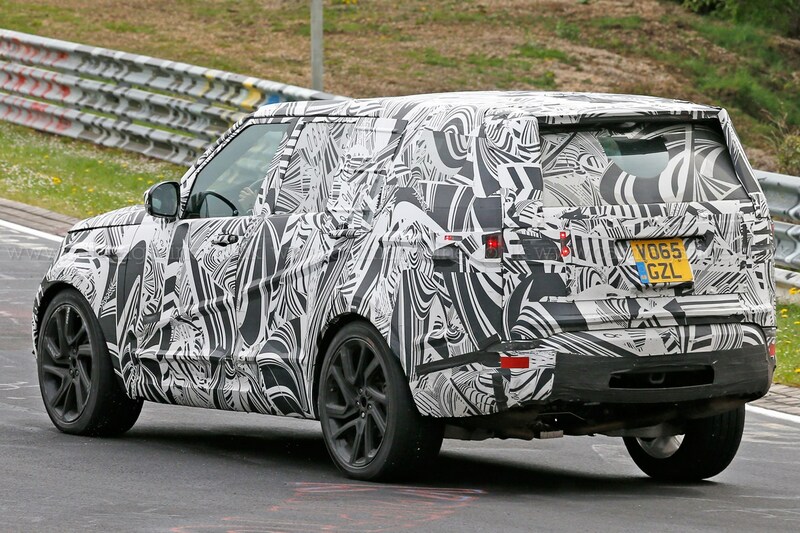 The new, more slim-line form is likely to be the result of a dramatic drop in kerb weight for the 2016 Disco compared with the outgoing model, aided by new, largely aluminium architecture. 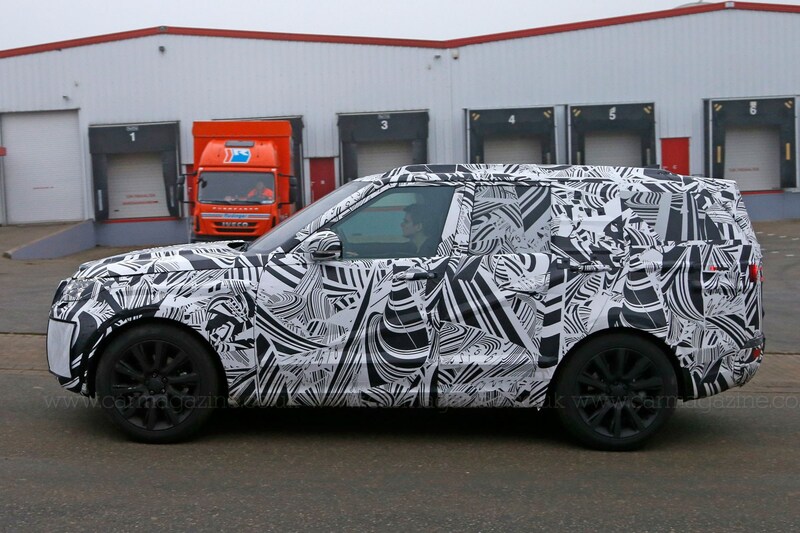 Ignore the sausage-shaped contours along the car’s flanks - that's camouflage subterfuge, disguising the body's actual surfacing below. 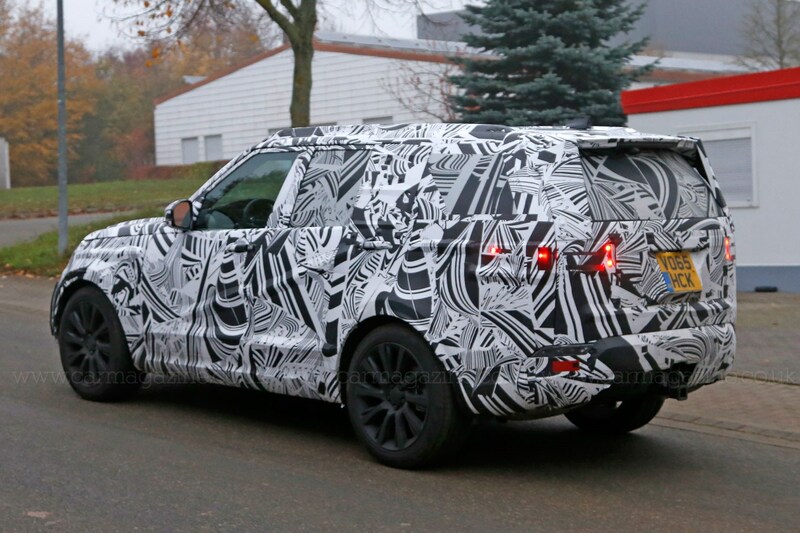 Our latest spy shots also afford us our first look at the new Discovery’s interior. 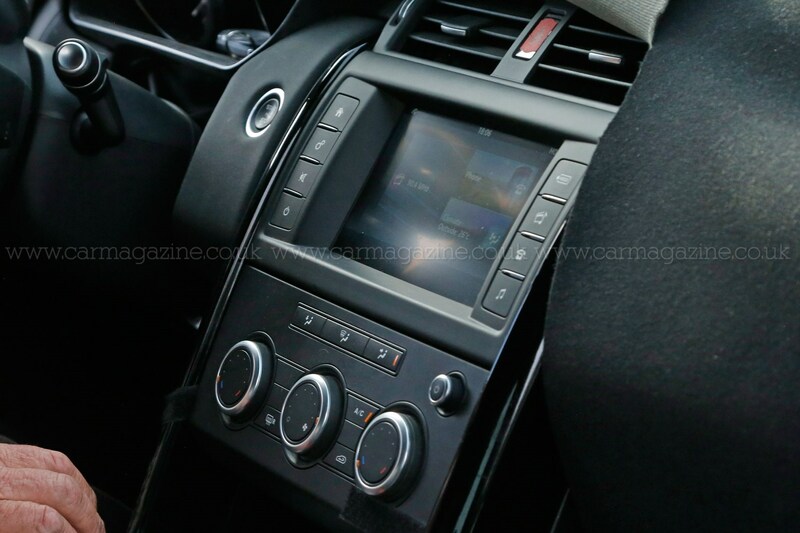 Unsurprisingly, it looks much like the interior of the Discovery Sport –featuring the familiar rotary gear selector, rotary climate controls and touchscreen media system. 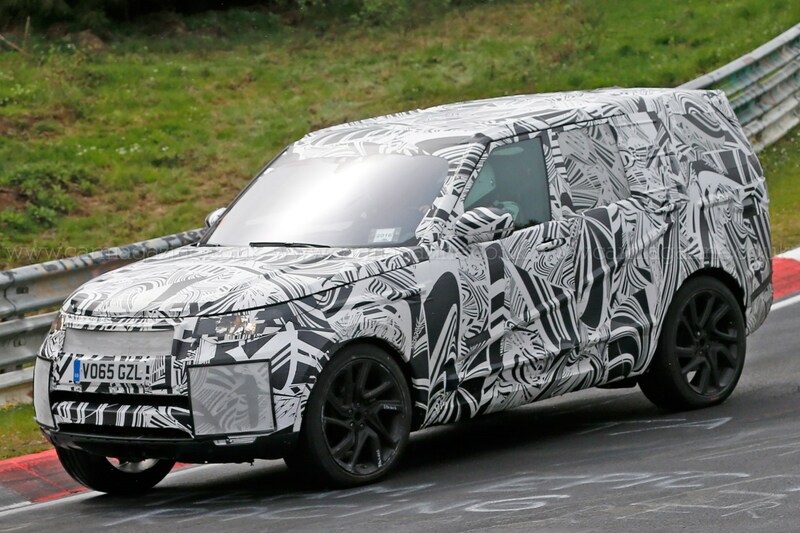 This prototype, however, packs a steering wheel that’s seemingly been lifted from a Range Rover. 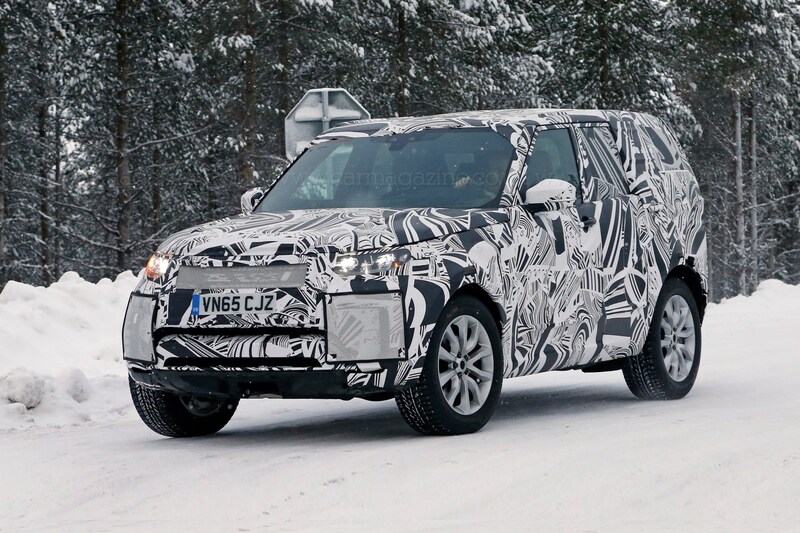 Previously, the new 2017 model year Discovery had been spotted enduring trials in winter conditions. 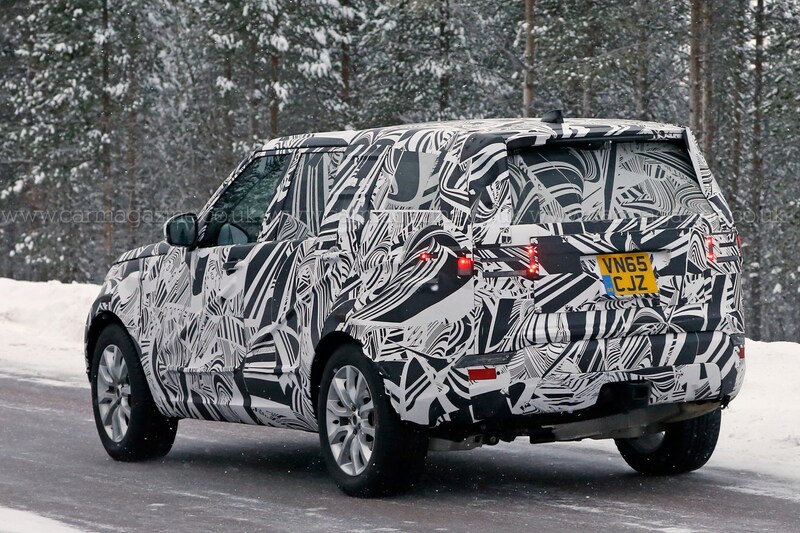 Click here to read CAR's in-depth test of the current Land Rover Discovery. 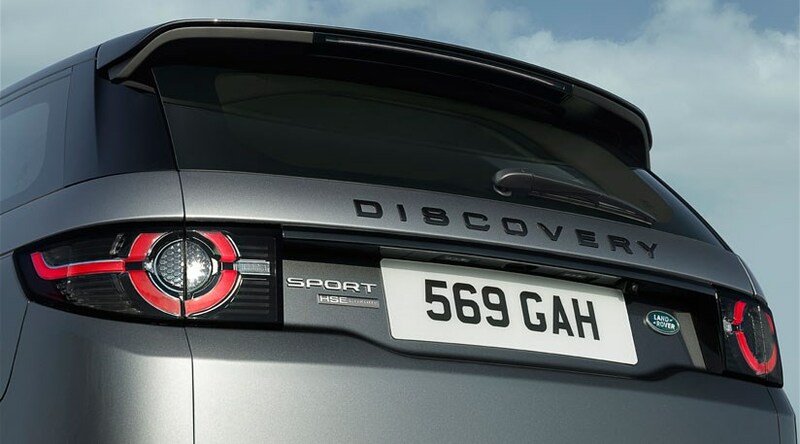 The Discovery turned 25 years old in 2014, a year in which it become a family of vehicles as Land Rover launched the Discovery Sport to create a two-model Disco line-up. 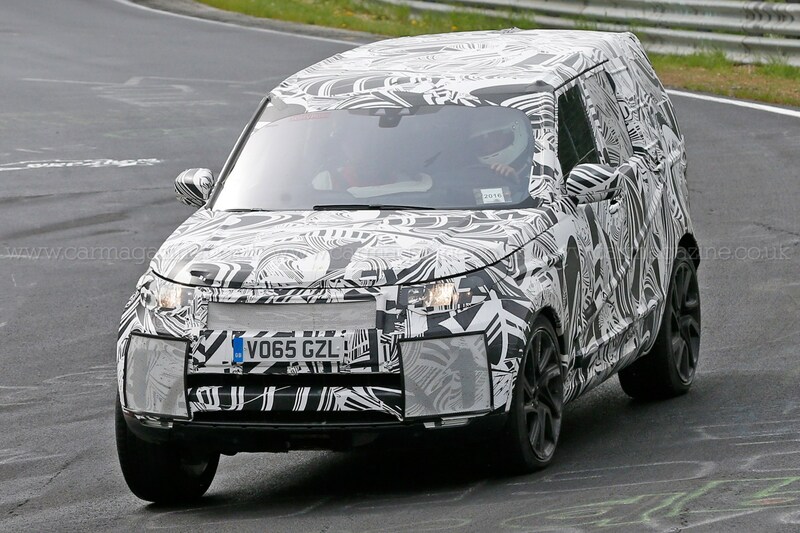 The car spied here is the fifth-generation replacement for the full-size Discovery, and was previewed by the Discovery Vision concept. 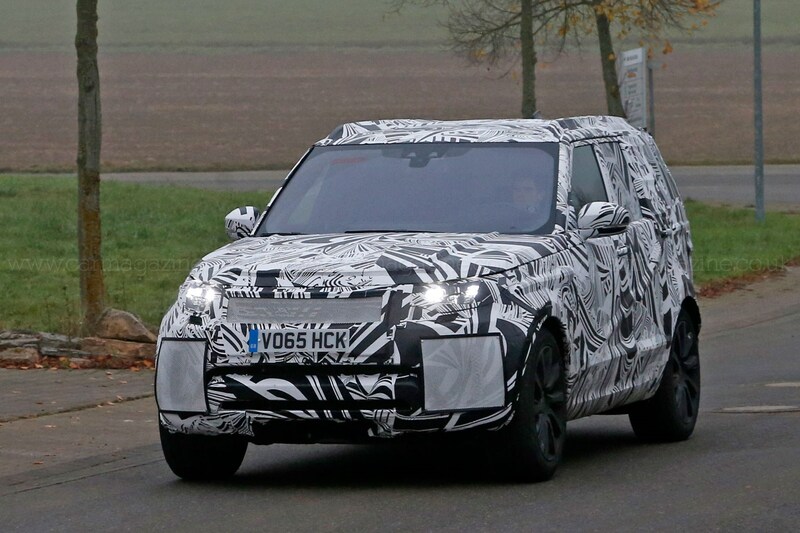 And whereas the entry-level Evoque is the most radical interpretation of the Range Rover family's design language, Land Rover’s design director and chief creative officer Gerry McGovern says the bigger Discovery will be more adventurous in its appearance than the smaller Discovery Sport. 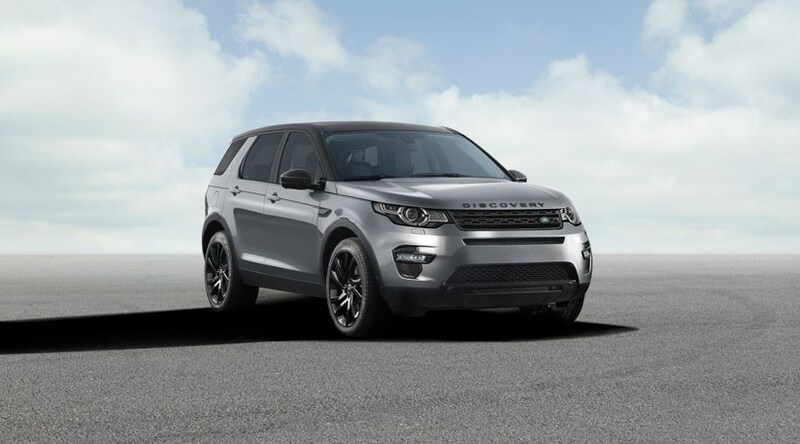 The Discovery Sport effectively replaces the Freelander, as Land Rover aligns it brands so there are three families: Range Rover, Discovery, and Defender. 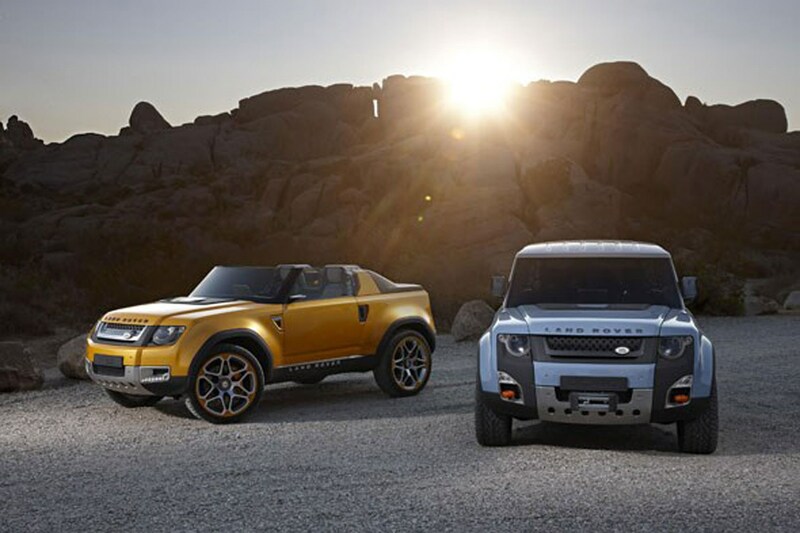 'One of them is about luxury: Range Rover,' says McGovern. 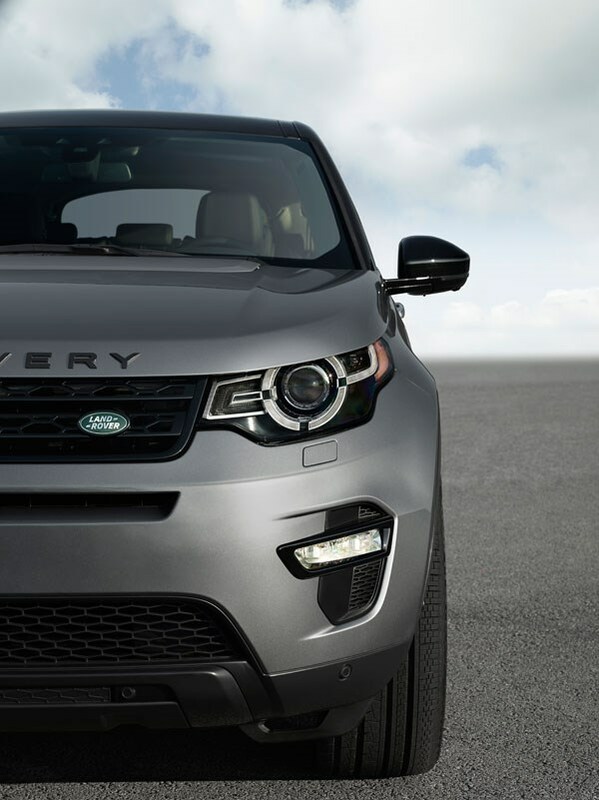 'Leisure, that’s Discovery, and that’s in the plural because at the moment we’ve only got one Discovery, but we’re doing more, starting with the Discovery Sport. 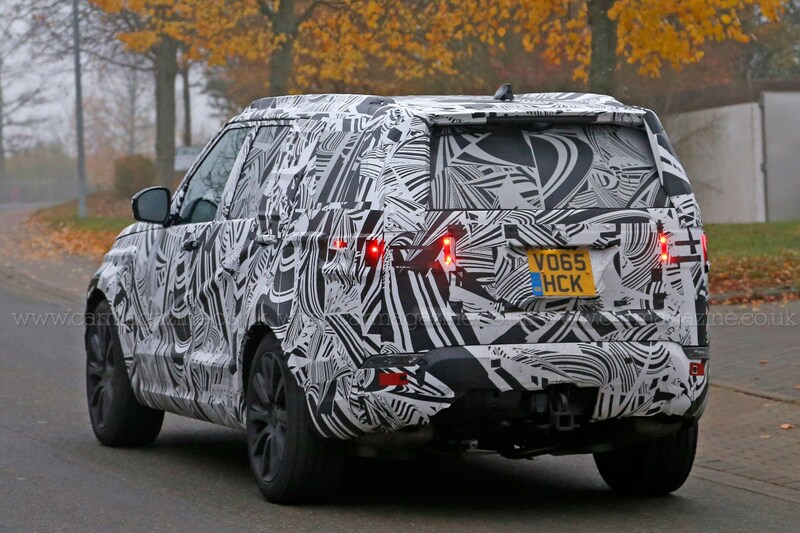 What’s the difference between the ‘luxury’ Range Rovers and ‘leisure’ Discovery models then? 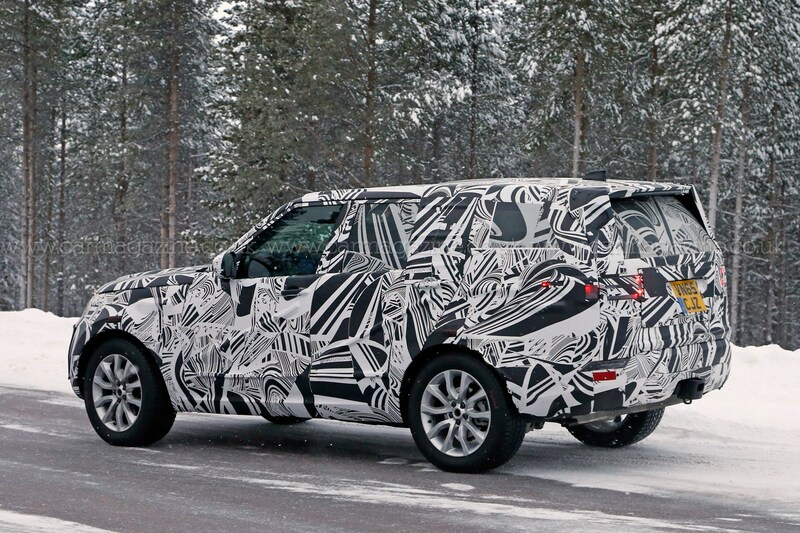 According to McGovern, the Discovery family will increase its ‘premium execution’, which will move the new models closer to the Range Rovers, but also serve to broaden their appeal. 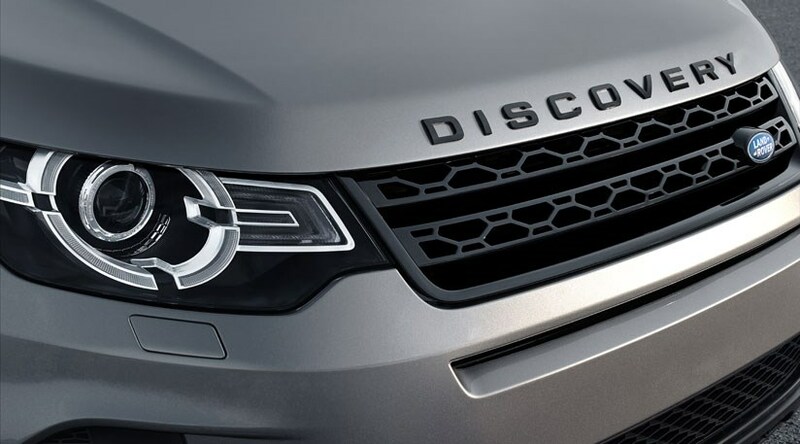 McGovern says the utilitarian Discovery 3 proved quite polarizing, but the mid-life facelift that turned it into Discovery 4 (with a posher Range Sport interior and no more black plastic body cladding) was much more popular with customers. 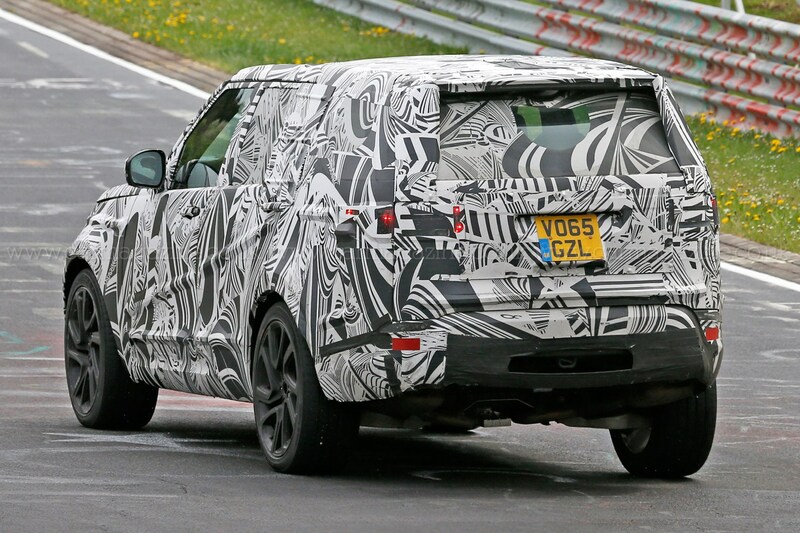 To differentiate Discos from RR, the former will be much more versatile, with seven seats, lots of stowage space for families, and practical touches, whereas the full-size Rangie will only ever seat five and the Range Sport, at best, remains a 5+2. 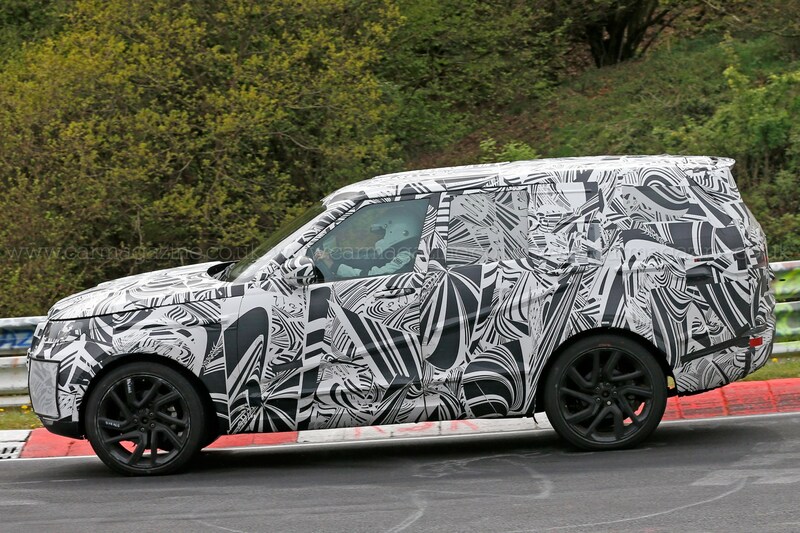 What about this new family of Defenders? 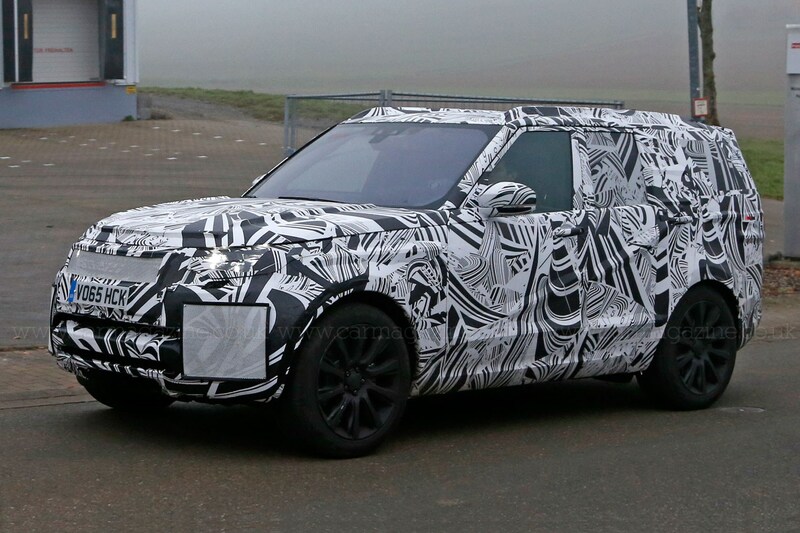 Will there be more than one Defender? 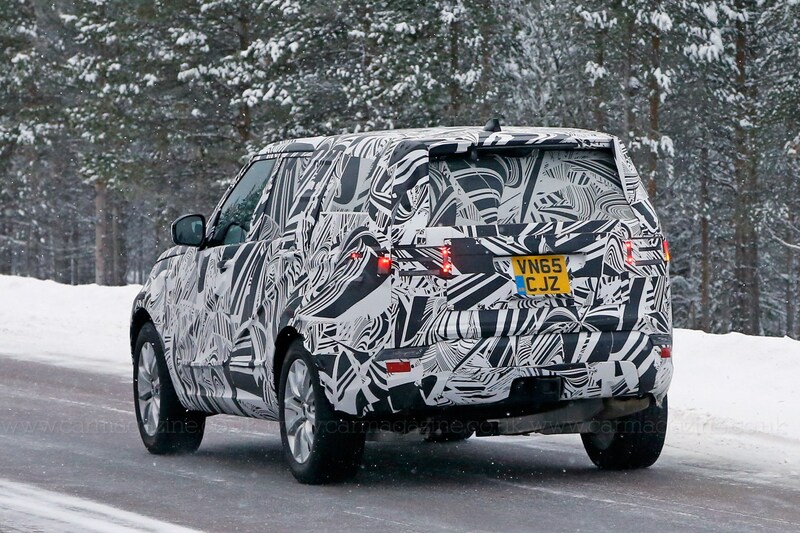 There will be a number of different Defender models, to help Land Rover sell over 70k units a year, and to appeal to the Land Rover traditionalists who might perhaps be put off by the new Discos and RRs. 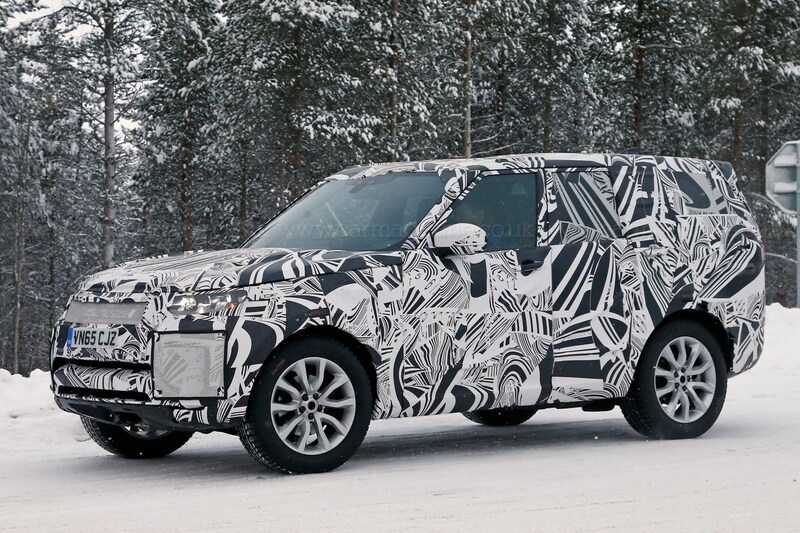 Next you’ll be telling me Land Rover is looking at vehicles that aren’t SUVs? Well… 'I’ve got an open mind about it,' reveals McGovern. 'Porsche and Bentley started with sports cars but now it’s saloons and SUV-type product, so why can’t we reverse that? 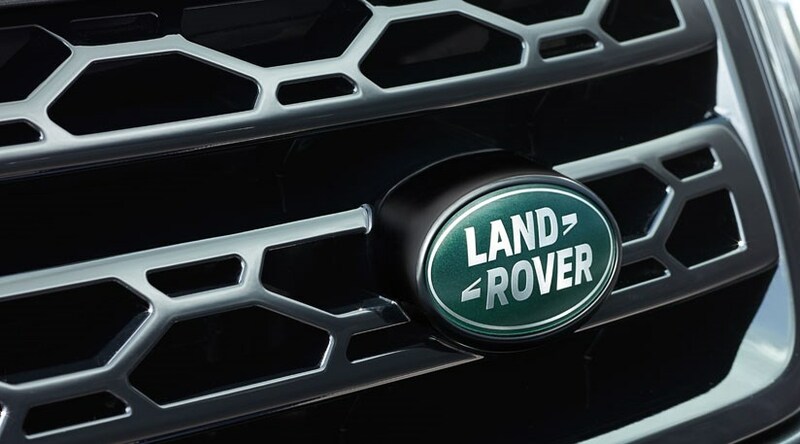 You might argue that’s Jaguar territory, but Land Rover and Jaguar are such different brands I don’t think there’s any risk.